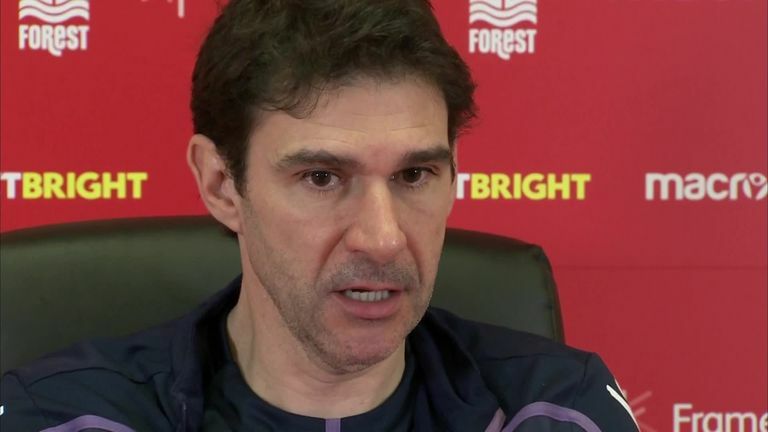 Nottingham Forest manager Aitor Karanka says he does not need anyone to tell him that he is under pressure to start winning matches again. Forest go into their game against Championship leaders Leeds on Tuesday, live on Sky Sports, on the back of a run that has seen them pick up just two points from their last five games. 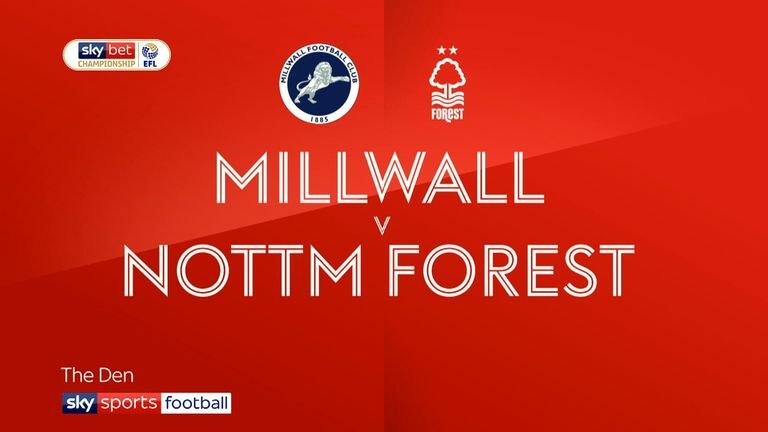 The 1-0 defeat at Millwall last Saturday came three days after they drew at Norwich having been two goals up after 90 minutes. "I don't need to speak with anybody to know that I have to win every single game because my mentality is that since I was a player," said Karanka ahead of the clash at the City Ground. "As a player I knew I had to play better every day to keep my position on the team. "When I started as a manager I knew I had to win every single game if I want to improve. "I want to learn and I want to keep going so I don't need anybody to tell me anything." Leeds enjoyed a successful festive period winning all their games in December until they were surprisingly beaten 2-0 by Hull at Elland Road last weekend. Karanka is undaunted by taking on one of the clear favourites for automatic promotion to the Premier League. "It's always good to play against these type of teams because these kind of games should include you," he added. "You should bring your best because it's on TV, everybody will see us once again. "Since the season started when we have played on TV or against the top teams we were really good. We competed against all of them and I hope tomorrow it will be another day like the others."